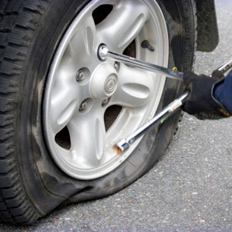 We are Brisbane's Tyres & Wheels Specialists. Quality tyres at lowest prices. All Your Tyre & Wheel Needs! 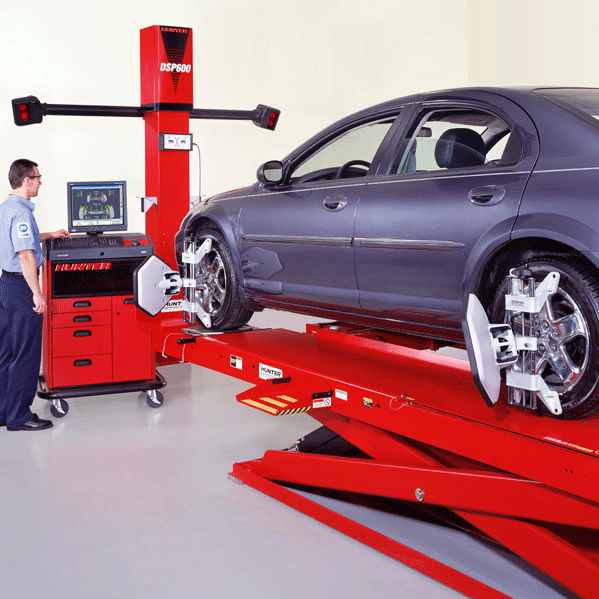 Wheel alignments, wheel fitting & balancing, puncture repairs & wheel rotation. Allow the experts at Lucy Tyres to choose the most suitable products for your vehicles to ensure a smooth drive. Our staff are honest, knowledgeable and very skilled. 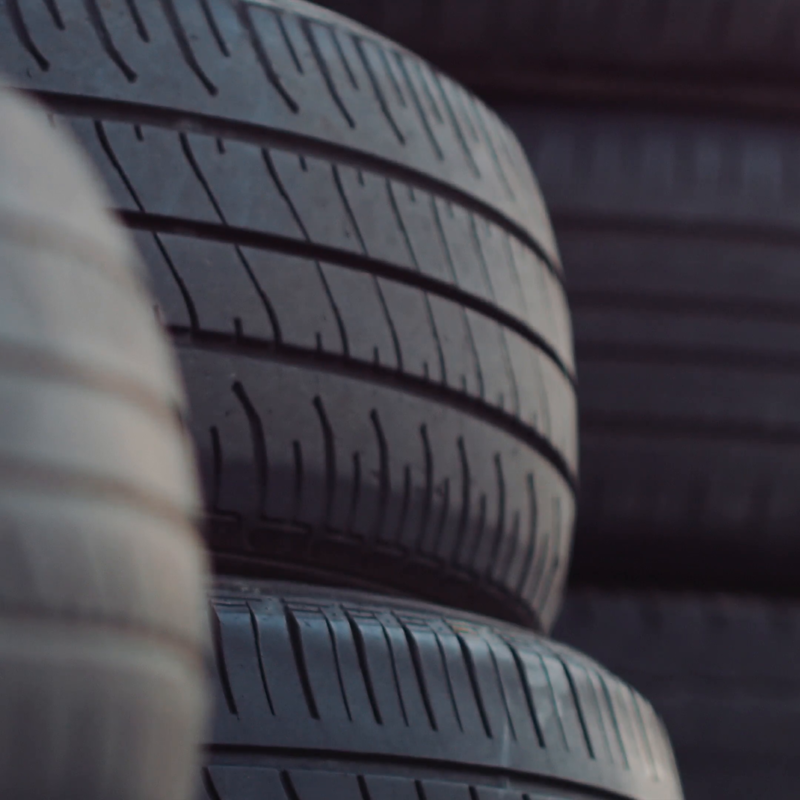 All our work is done with efficiency and integrity, so you can trust the professionals at Lucky Tyres. 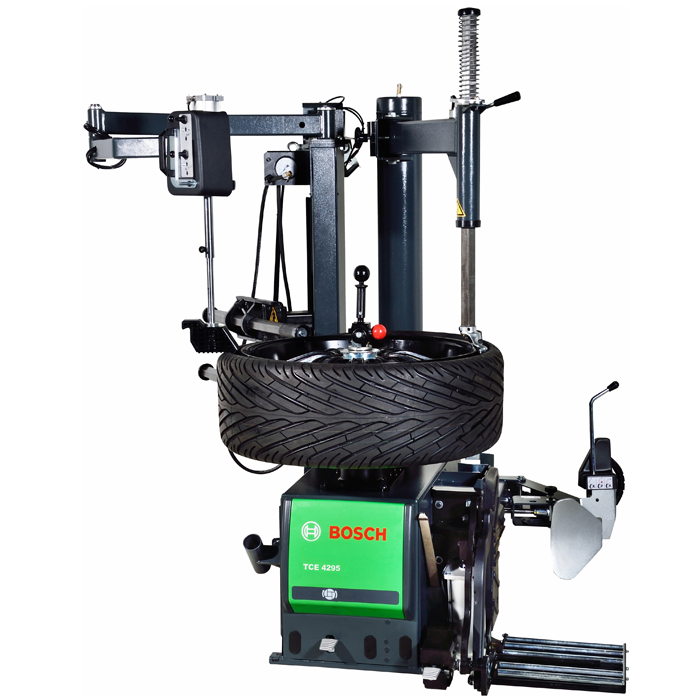 Lucky Tyres is proudly a locally owned company, we are equipped with the newest and most efficient technologies. 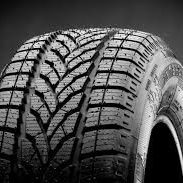 Selling new and used tires along with other specialty services to make your visit a one stop shop for all your tyres and wheels needs. We will guide you with our professional recommendations to best serve your vehicle. We operate our business on sincerity, respect for our customers and value your safety. 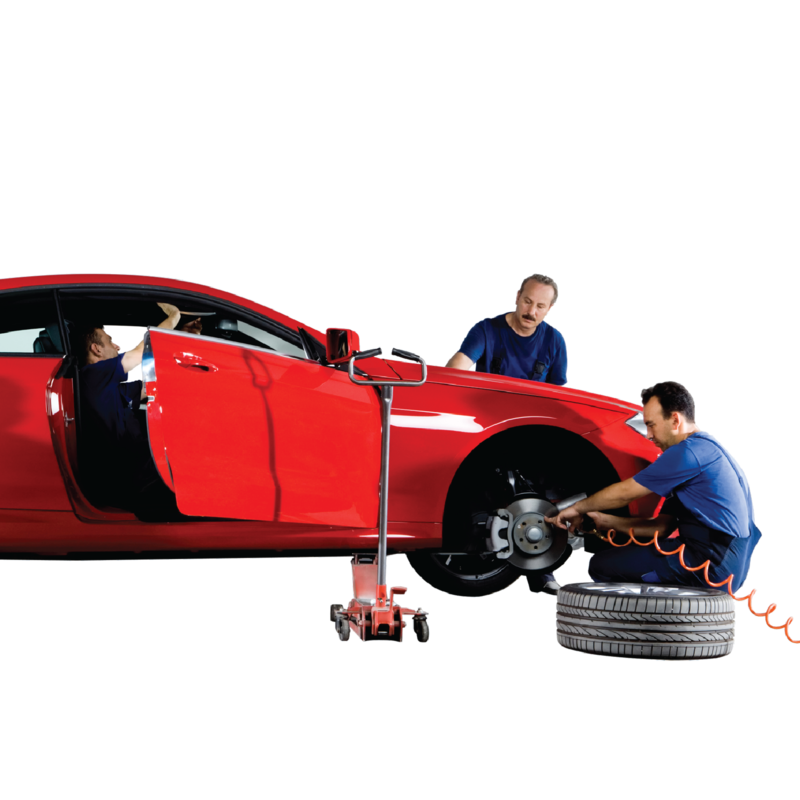 Our staff is highly knowledgeable and very well trained in all the products and services we have to offer at Lucky Tyres. When purchasing set of four new tyres.